The biennial trade show event PowerTrends marked its 10th edition, incorporating two expo events - Energy Expo and Electech 2015 - last September 23-25, 2015 at the SMX Convention Center. 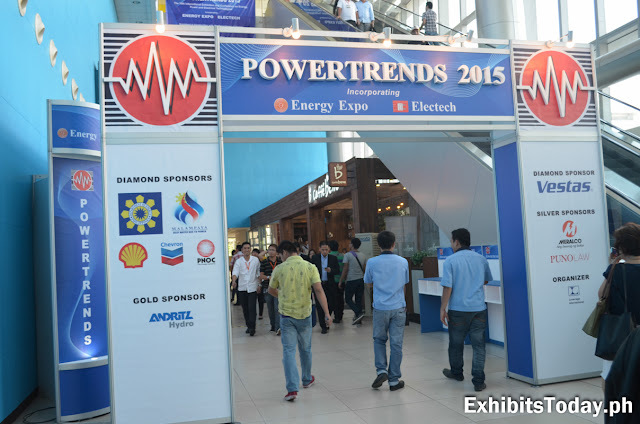 Power Trends is tagged as the longest lasting and most significant regular biennial event supported by the Department of Energy in the Philippines. 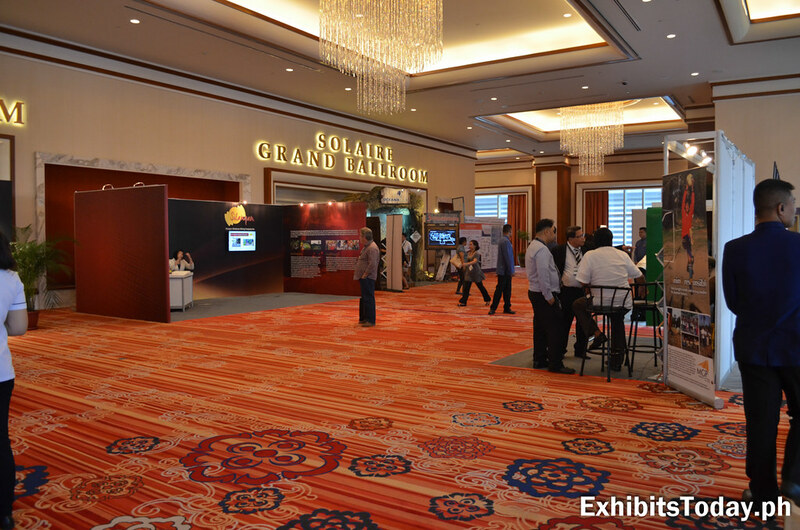 Last September 15-17, 2015 at the Grand Ballroom in Solaire Resort & Casino Manila happened the Mining Philippines 2015 International Conference and Exhibition. The said event is participated by most members of the Chambers of Mines of the Philippines. This prestigious event focuses on the issues happening to the mining industry in the country. At the exhibit, participating companies showcases their latest products and services for more efficient exploration, development and utilization of minerals in consonance with sound economic, environmental and social policies. Two of the well-known lawmakers joined the conference for Mining Philippines 2015 - Vice President Jejomar Binay and Sen. Bongbong Marcos - discussed their concerns and proposals. Two of the biggest food shows in Asia happened this month. 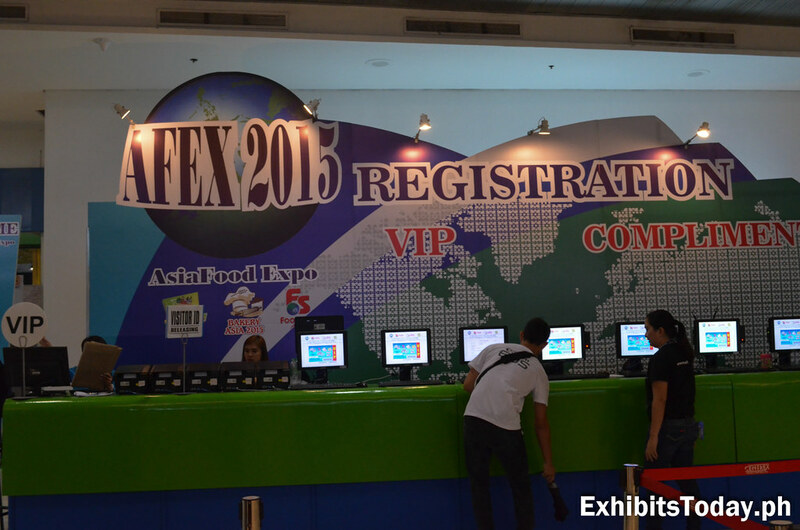 Recently last September 9-12 is the Asia Food Expo 2015 marking their 24th year! 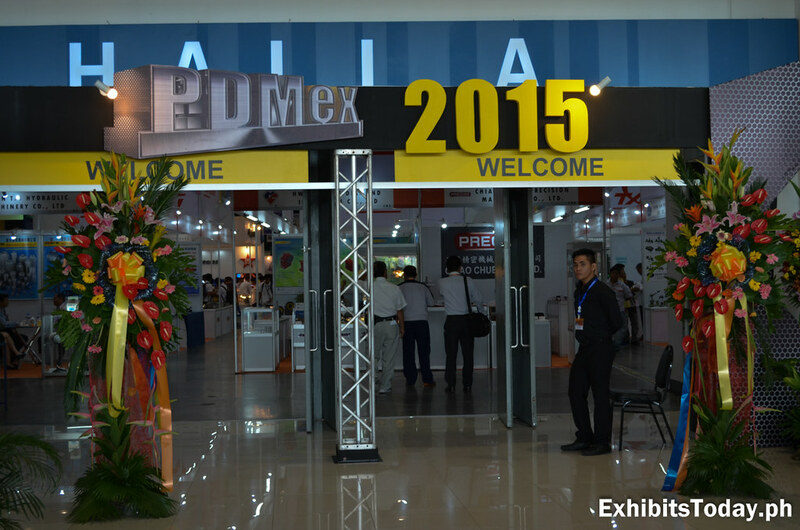 AFEX 2015 is participated by food producers and processors, entrepreneurs and consumers. 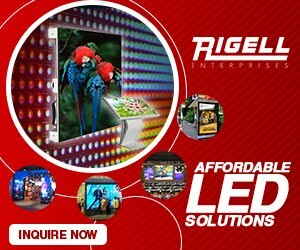 This much-awaited event bring the latest innovation and technology in food processing and manufacturing. The vacation season is coming. 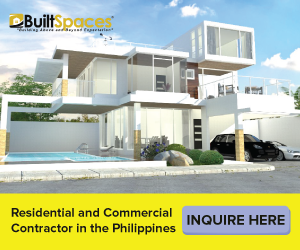 This is a great opportunity to take some time to travel and witness the beauty of Philippines. 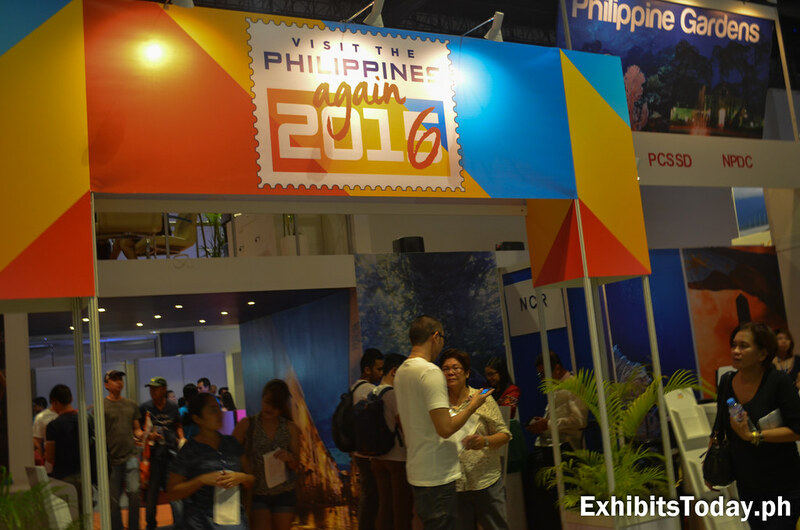 Recently held at the SMX Convention Center is the festive 26th anniversary of the Philippine Travel Mart (PTM), presented by the Philippine Tour Operators Association (PHILTOA) last September 4-6, 2015, themed as "PHILIPPINES: The Fun Capital of Asia". 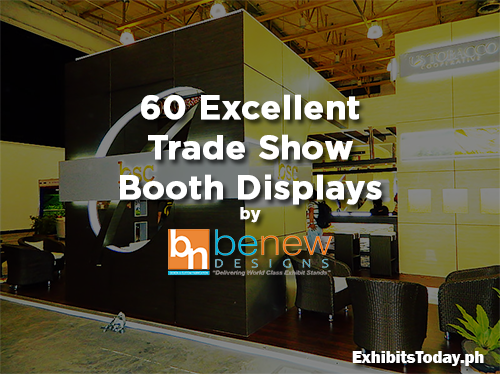 Exhibit guests are able to catch great airfare and accommodation deals to travel not only local attractions and also the neighboring Asian countries. 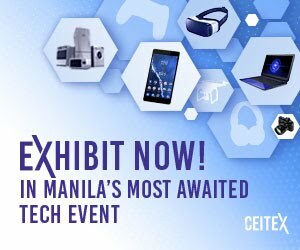 No wonder this event attracts lots of visitors, especially families who plans to travel these upcoming months..
PDMEX 2015: The Philippines’ Largest and Focused Machinery Exhibition of the Year! Dubbed as the Philippines' largest and focused metal working show, the Philippine Die & Mould Machineries and Equipment Exhibition (PDMEX) celebrates its 7th anniversary last August 26-29, 2015 at the World Trade Center Metro Manila. 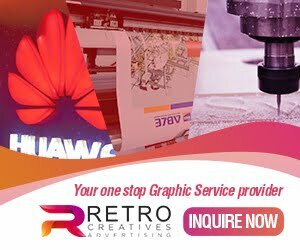 This 4-day event showcases the products and services covering automation, controls, robotics, machine tools, metal finishing, measuring tools, testing and laboratory equipment, outsourcing and process engineering services, plastics, raw materials, welding equipment tools and accessories, sheet metal, sheet metal machinery etc. in the hand, machine & garden tools, packaging materials industries.